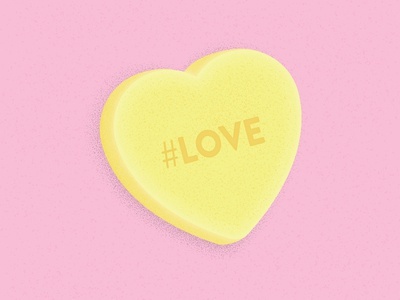 Today is Valentine's Day and we're feeling the #Love ❤. 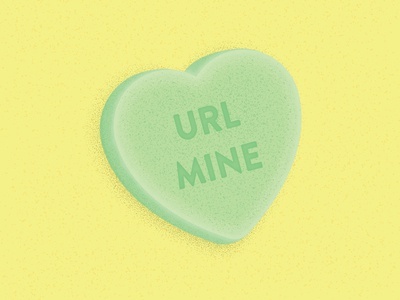 This one goes out to the social media marketers. This one goes out to all the web designers and programers ❤. 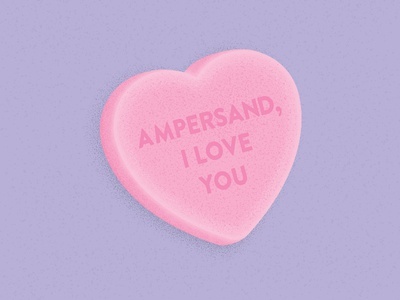 Where are all the ampersand lovers at? &, I❤you. 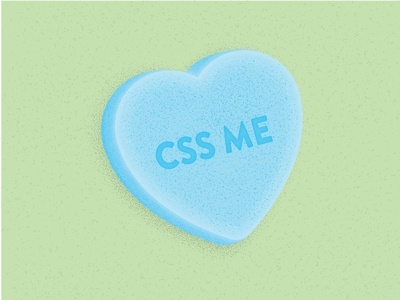 Part 2 of our designer/programer Valentine's Day series! We're getting ready for Valentine's Day and sharing our ❤s with fellow designers, programmers and social media marketers!